The Explosive Ordnance Logistics Reform Project will deliver new purpose-built logistics infrastructure to increase the Explosive Ordnance (EO) storage and handling capability of Joint Logistics Command. 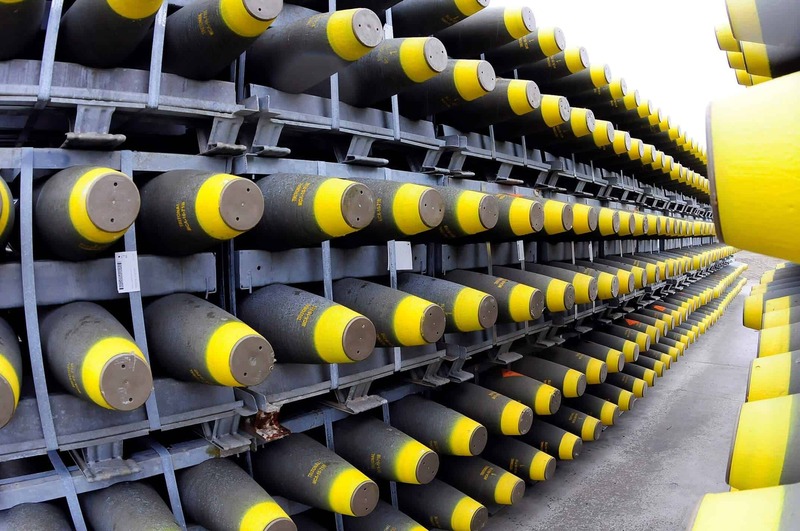 The project involves a Nationwide Explosive Ordnance Logistics Reform Program (EOLRP) to deliver new purpose-built logistics infrastructure to increase the Explosive Ordnance (EO) storage and handling capability of Joint Logistics Command. Wildara is providing project management and contract administration services on behalf of Jacobs Group on Project Element 4 and 5 located at Myambat Ammunition and Explosives Depot. improved support to operations and training through the addition of fit-for-purpose facilities and updated storage and processing technologies.